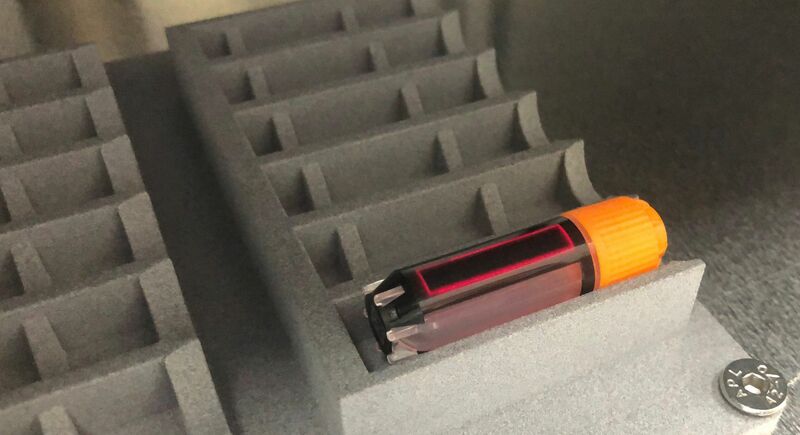 The AFYS3G Manual Laser Marker Lambda8 can mark tubes from 0.30ml to 15.00ml in size. 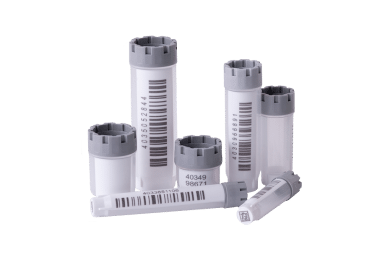 Multiple adapters are available to accommodate the wide variety of tubes with which the Lamdba8 is compatible. 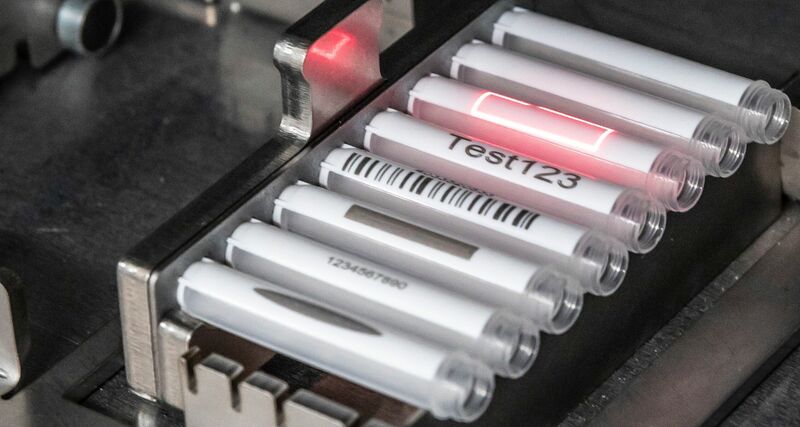 Instead of using labels, stickers, or ink to mark tubes, the Lambda8 uses a laser to mark the surface of each tube with the shape or text needed for tracking. These markings resist chemicals, mechanical abrasion and temperatures between +100ºC and -196ºC, guaranteeing absolute sample traceability. 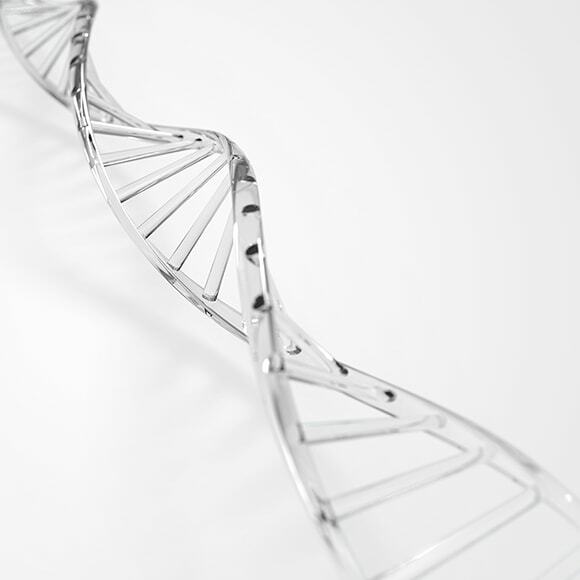 The Lambda8 uses a laser to engrave tubes with high resolution markings that cannot be separated from the tube surface or wear off. 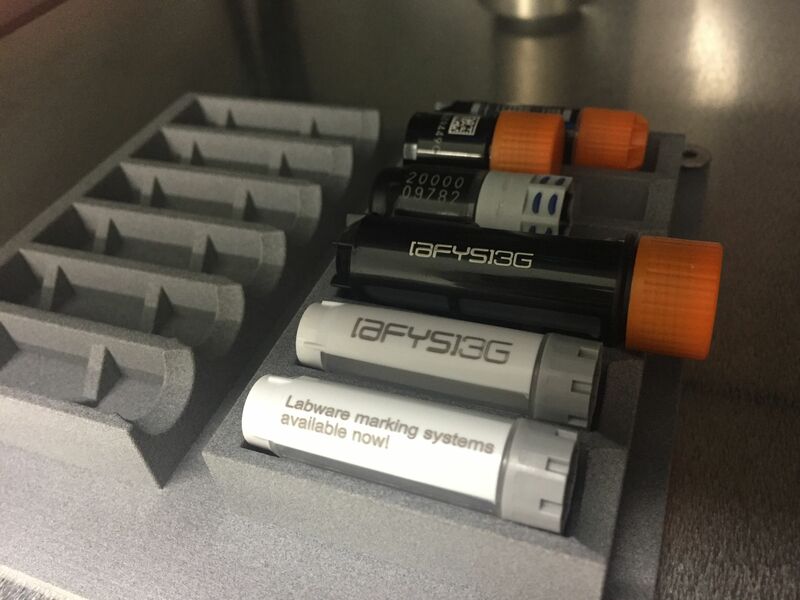 The Lambda8 can engrave tubes with text, company logos, sample IDs, collection site information and much more. The Lambda8 has a user-friendly software that lets you create, select and laser custom markings onto the area you specify. 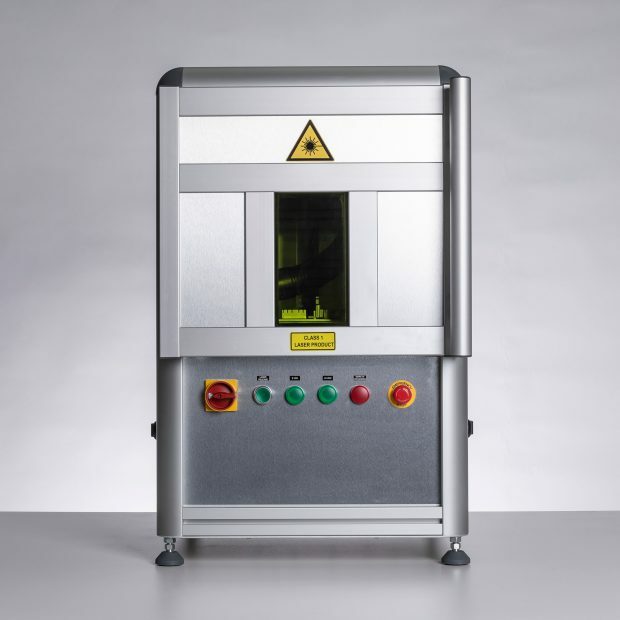 Besides tubes, the Lambda8 can mark racks, covers, caps and other labware within the dimensions of 200 x 200 mm. Tube brand compatibility Brooks, Greiner, LVL, Micronic, Thermo, etc. 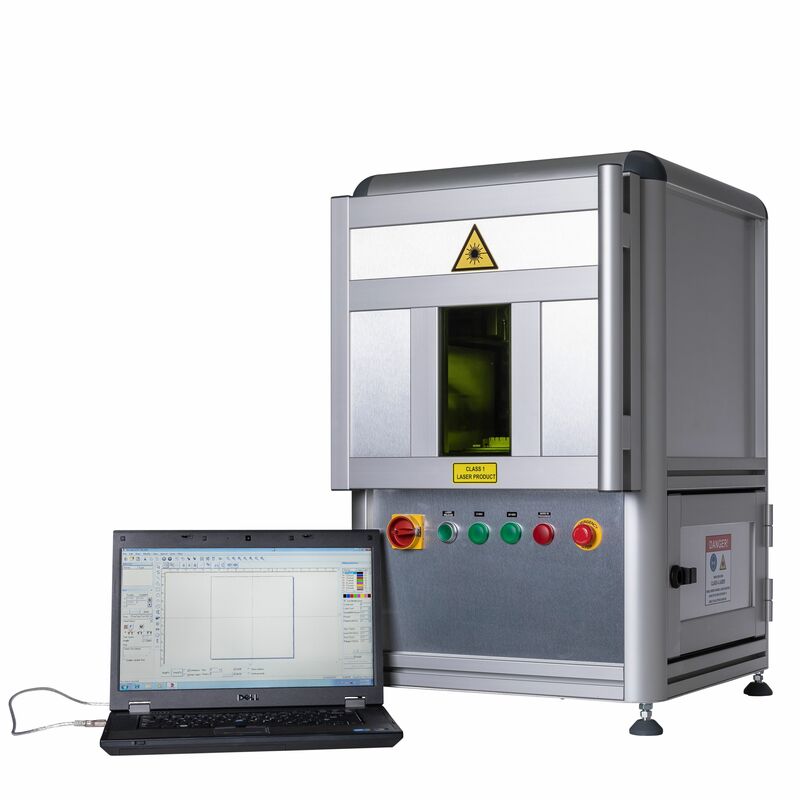 Size 19.0" x 16.38" x 30.63"
Want to learn more about the Lambda8 Manual Laser Marker? Eager to request a demo? Contact us today with your questions.